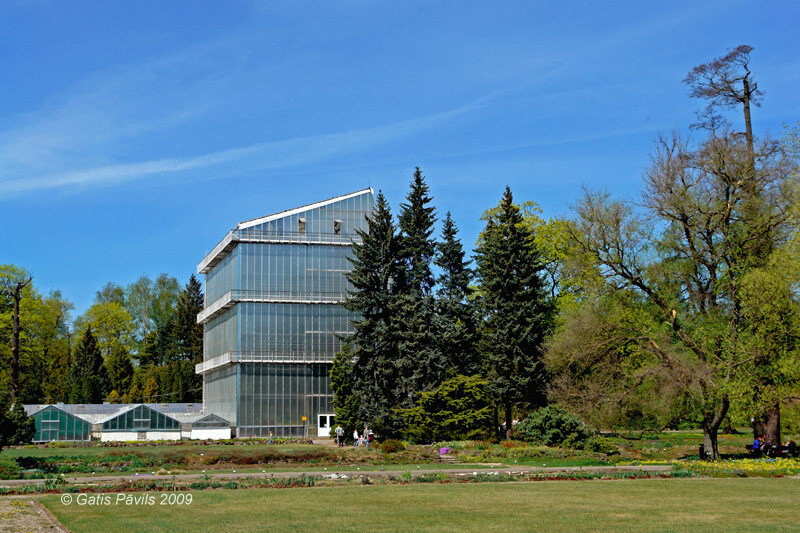 Plant House in Botanical garden of Latvian University. Table lists the described monuments of Zasulauks. Grey colored monuments have not been preserved up to this day.